This collection includes a range of specially created sunglasses and spectacles. This eyewear collection includes a variety of modern frame shapes produced in Italy from acetate or metal. 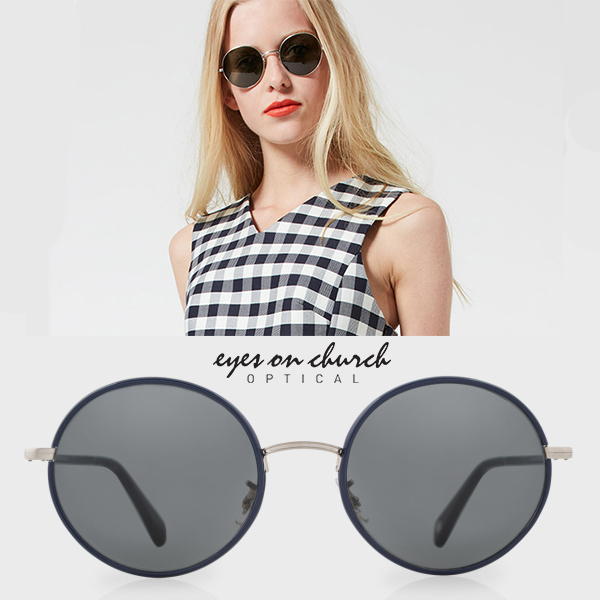 You can find this collection at Eyes On Church Optical.